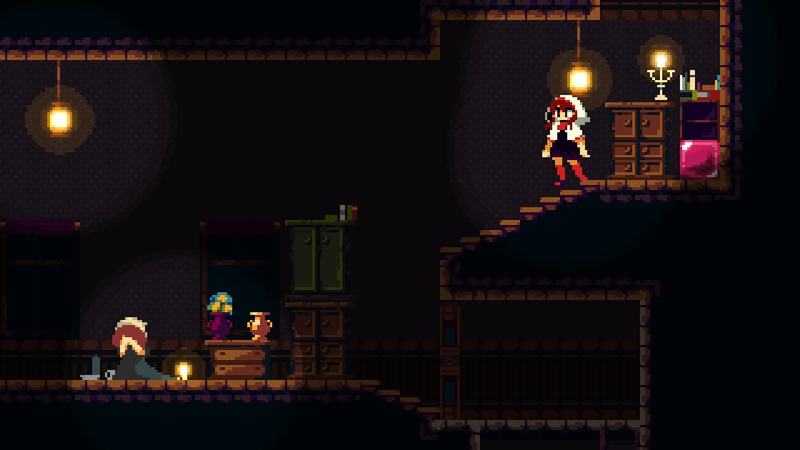 Momodora: Reverie Under the Moonlight is out March 17th on Xbox One! 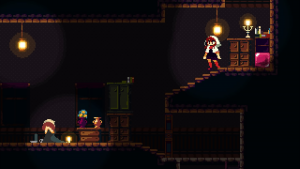 Momodora: Reverie Under the Moonlight is a beautifully rendered side-scrolling action game in the metroidvania style that focuses on skill and speed to defeat your enemies. In Momodora you play as Kaho, a priestess from the secluded village of Lun, who uses a sacred leaf to battle evil forces. She’s travelled to Karst to find the queen and hopefully bring an end to the evil plaguing her village. On her journey she’ll meet allies and enemies who will stand in her way or assist her in battle depending on your choices. 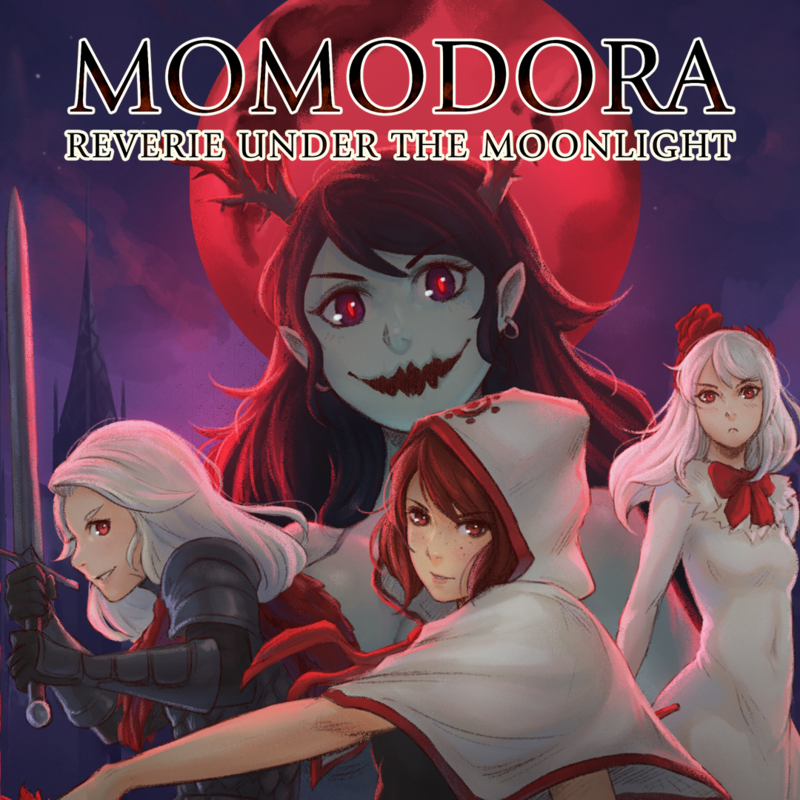 Fans of fun and challenging action games won’t want to miss Momodora: Reverie Under the Moonlight! ← Death Squared is out on Xbox One March 14th!